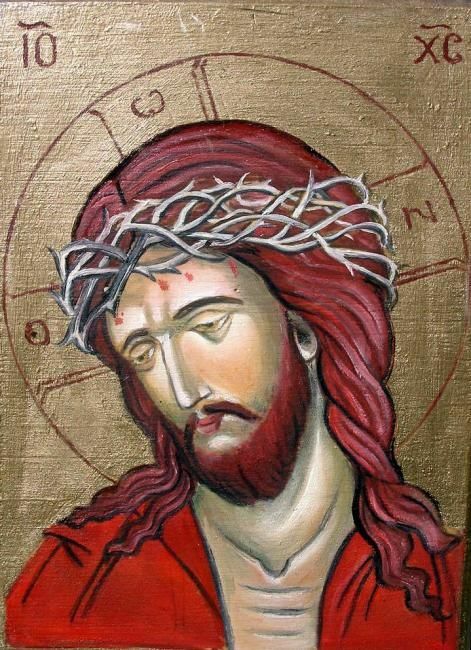 The crown of thorns was firmly place on our Lord’s head. The head is the origin of thoughts. “A Penny for your Thoughts” is a Twilight Zone episode about a mild mannered bank teller who has been endowed with a gift to read other people’s minds. I think it would be frightening but even more frightening someone knowing what goes on in my mind. Jesus taught us the true understanding and use of God’s Law: If you look lustfully at someone else, you have committed adultery, if you are angry with your brother, it is murder. The true use of the Law is spiritual and it does not take much imagination to guess what goes on in the minds of sinners.